Poland has said it’s willing to trade British welfare rights for UK support for Nato bases, as the country edges closer to pariah status in the EU over domestic reforms. The Polish foreign minister, Witold Waszczykowski, put forward the UK bargain in an interview with the Reuters news agency in Warsaw on Sunday (3 January). 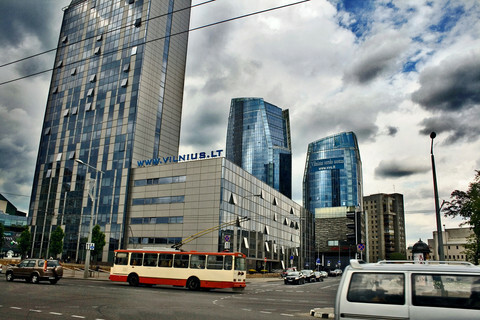 He said the Polish government, elected in October, is to increase welfare at home to offset potential UK restrictions. Poland is to host a meeting of Nato leaders in its capital city in July. Nato is already creating new “command and control” facilities in the Baltic states, Bulgaria, Poland, and Romania as part of a rapid reaction force to deter Russian aggression. It’s also posting extra troops to the region on a temporary or “rotational” basis. But previous Polish governments have called for permanent bases which host between 3,000 and 5,000 troops each, on the model of Cold War-era US bases in Western Germany. But Russia says it would violate a 1997 treaty on Nato’s presence in the former Iron Curtain region. Poland’s UK bargain augurs a rift in eastern Europe. It had previously joined the Czech Republic, Hungary, and Slovakia - the so-called Visegrad club - in opposing “discriminatory” welfare restrictions. But Waszczykowski’s government has bigger fish to fry in the EU pan. Speaking to the FAZ daily in Germany also on Sunday, the German EU commissioner, Gunther Oettinger, said Poland should face special scrutiny, leading to potential suspension of its EU Council voting rights. “Many reasons exist for us to activate the ‘rule of law mechanism' and for us to place Warsaw under monitoring,” he said. 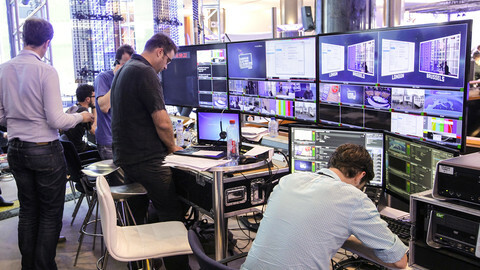 He singled out a new media law, adopted by Polish MPs last week, which would let the treasury minister fire directors of state TV and radio broadcasters, extending political control over editorial policy. “A director cannot be dismissed without cause. 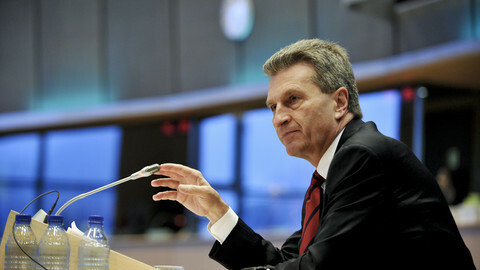 It would be arbitrary,” Oettinger said. 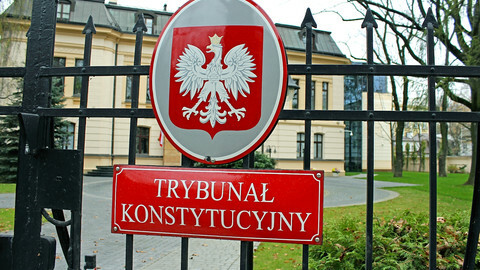 The media law comes after Poland, also in December, adopted reforms to its Constitutional Tribunal which allow the government to install loyalist judges and which make it harder for the court to vet new laws. 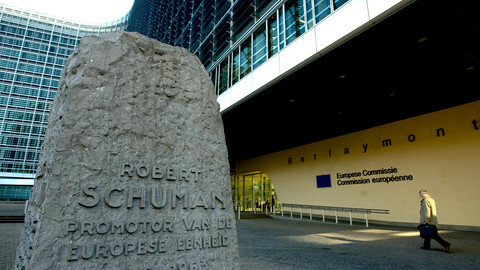 The European Commission has, in letters to Warsaw, criticised the media and constitutional changes. It plans to hold a debate on the situation at its first New Year meeting on 13 January. 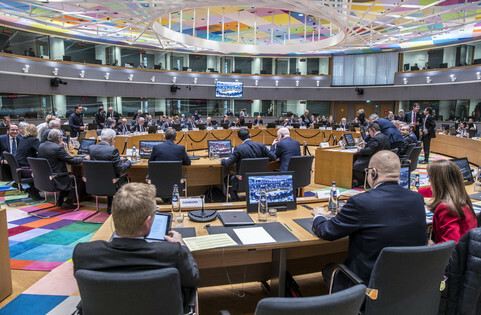 Oettinger’s threat refers to article 7 in the EU treaty, which says Council voting rights can be frozen if there’s a “serious and persistent breach” of common values and rule of law. The threat was previously invoked when a far-right party joined a coalition government in Austria 15 years ago. Left-leaning and liberal MEPs have also called for an article 7 procedure against Hungary, due to judicial and media curbs by the government of PM Viktor Orban. Europe cannot look the other way when authoritarian rule is raising its head in a member state. 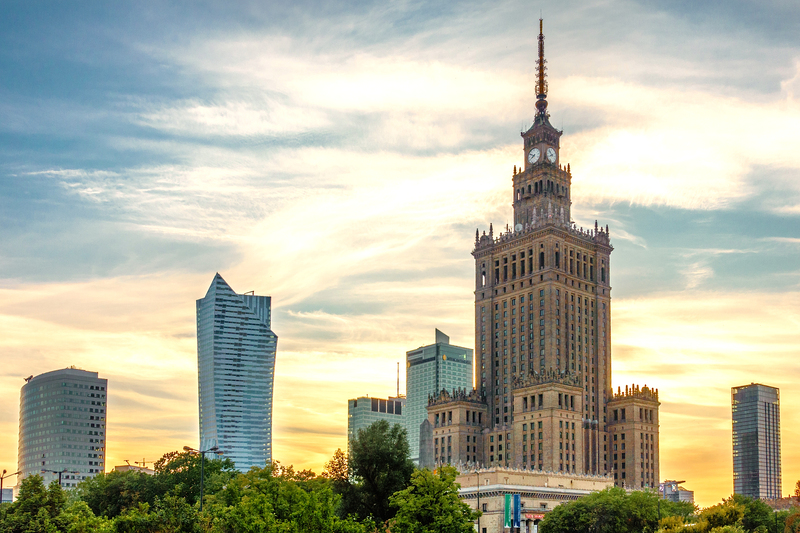 The Polish foreign ministry has summoned the European Commission’s top official in Warsaw to clarify criticism of its new media law. 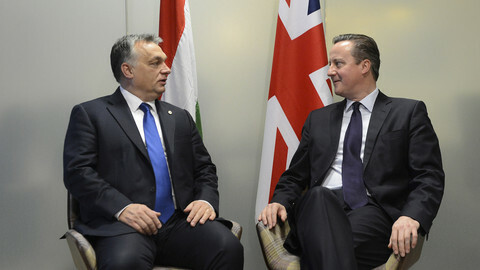 Hungary could support to the UK's proposals to curb in-work benefits, as long as they do not discriminate against Hungarian workers, prime minister Viktor Orban stressed as he hosted David Cameron in Budapest. 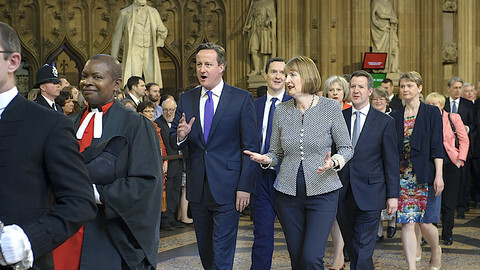 Prime minister David Cameron said eurosceptic cabinet members will be freed from collective responsibility, and that he would not resign if defeated at the EU referendum.